DEBATE: Has Silicon Valley Lost Its Soul? DEBATE: Will Progressive Populism Save the Democratic Party? 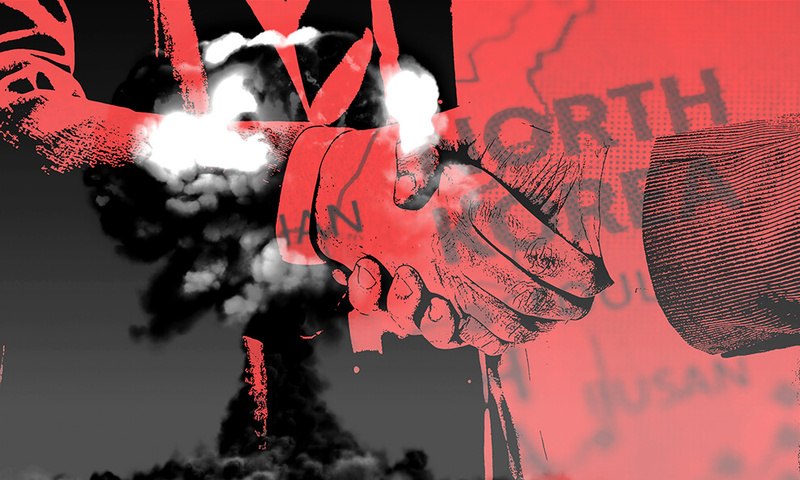 Can Negotations Denuclearize North Korea? Debate: Is Bitcoin More Than A Bubble? Have Dating Apps Killed Romance? Is Western Democracy in Danger? Your Private Data: Can Tech Companies Keep it from the Law? 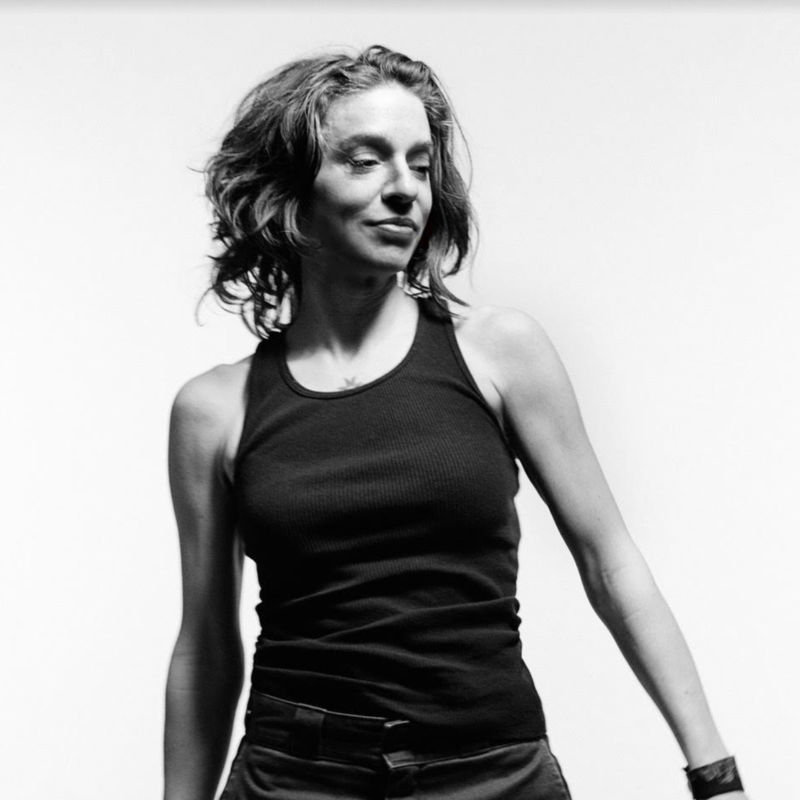 Singer/songwriter Ani DiFranco returns with songs that are Political with a capital P and where "the feminist diatribes are turned up high"
DEBATE: Is Universal Basic Income the Safety Net of the Future? DEBATE: Are Charter Schools Overrated? DEBATE: Has the U.S.-Saudi "Special Relationship" Outlived its Usefulness? DEBATE: Should we give undocumented immigrants a path to citizenship? Debate: Has the President usurped the constitutional power of Congress? Debate: Do hunters conserve wildlife? 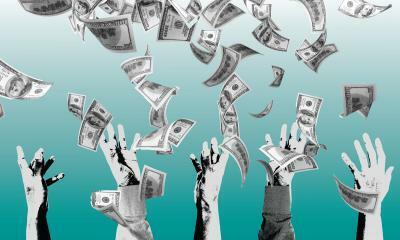 Debate: Should the U.S. eliminate corporate subsidies? Debate: Should we trust the promise of artificial intelligence? 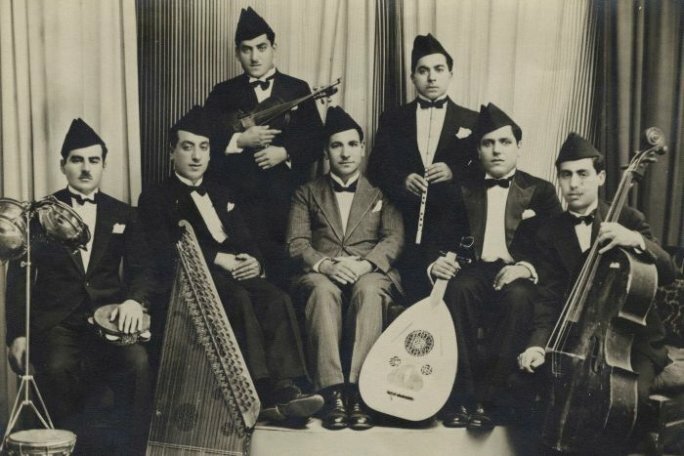 Professor Nancy Berg examines the legacy of Iraqi-Jewish writers, along with questions of home and identity. Debate: Is free speech threatened on campus? Debate: Are Lifespans Long Enough? Anthropologist John Bowen shares a brief history of Islam in France and offers commentary on the ongoing European migrant crisis. Anishinaabenaajimon: What is Truth and Reconciliation? 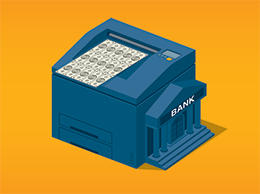 Debate: Can central banks print prosperity?